The year 2016 is almost at its end and 2017 will usher in a new era of possibilities. According to Yahoo’s 2016 year in review, “Donald Trump” sites at the top of search terms, but from a tech perspective, the $1.4 billion USD deal between Wind Mobile and Shaw was one of the biggest business searches in Canada. Recently, Shaw ditched the Wind Mobile brand and announced that Freedom Mobile is the new name of the wireless carrier. Samsung’s exploding battery issues with the Galaxy Note 7 also makes the list. 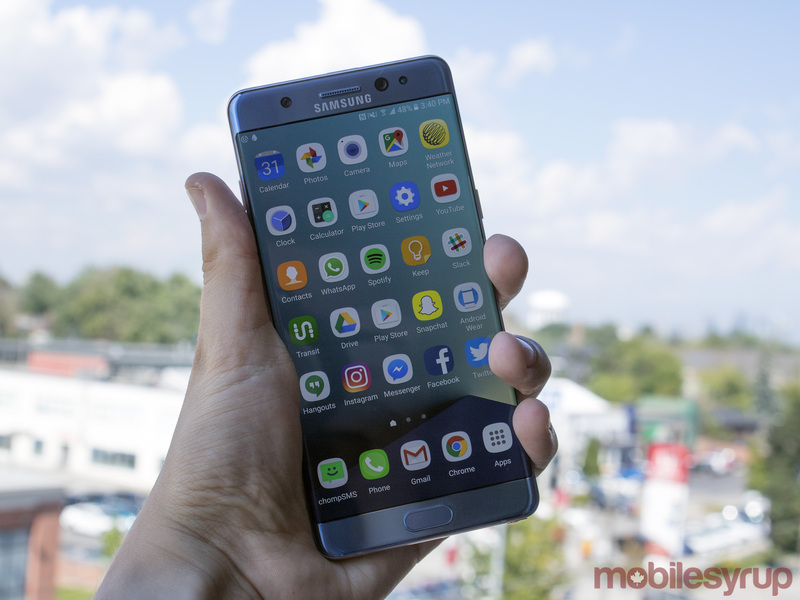 Approximately 39,000 Note 7 devices were sold or distributed in Health Canada issued a mandatory recall. Samsung did make good on the error by either refunding the cost or replacing the device with a Galaxy S7. Topping the category of Top obsessions/crazes is the iPhone.